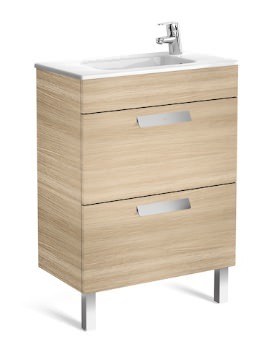 Welcome to the world of Roca by bringing home this delightful piece of furniture. 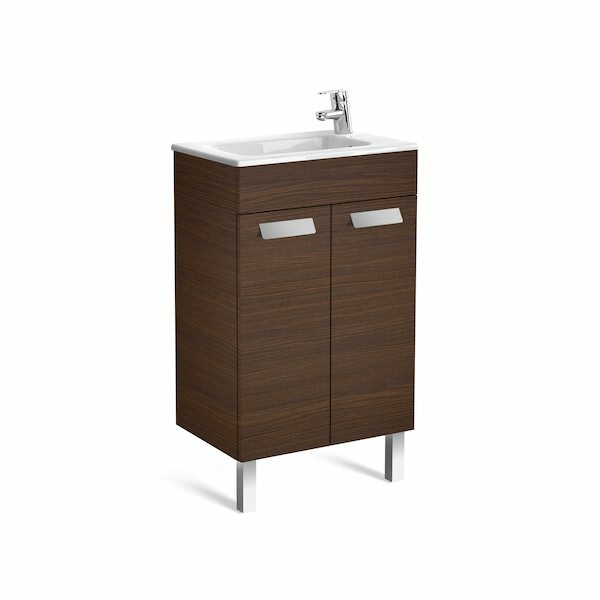 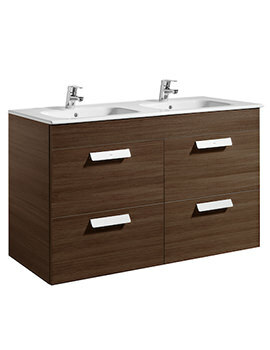 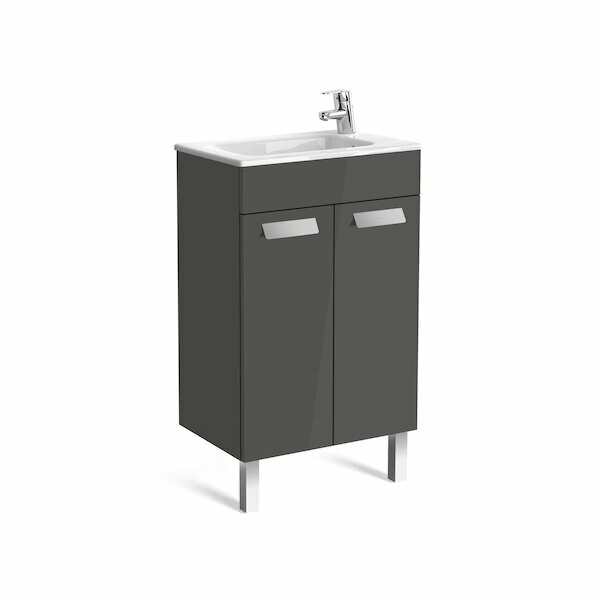 Roca Debba Unik 2 Door Vanity Unit with Basin has a compact profile and offers high functionality. 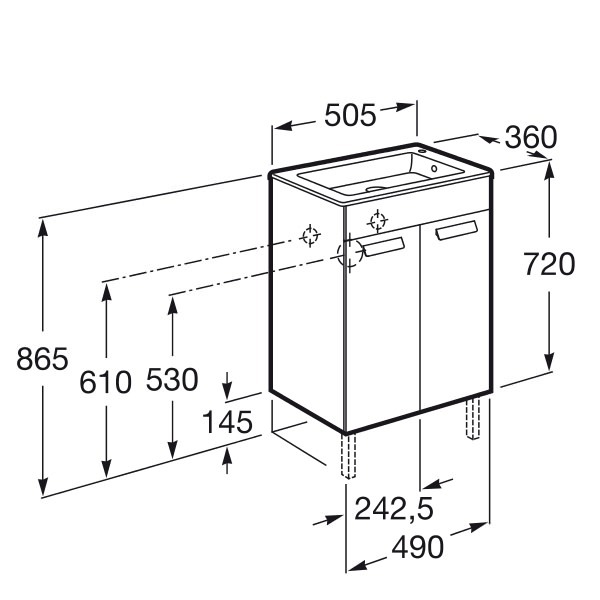 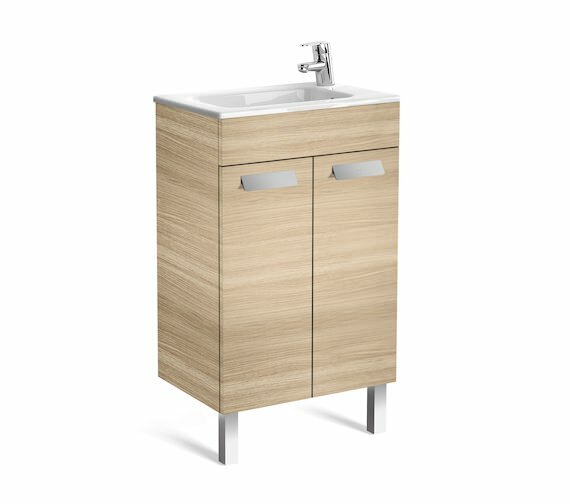 This stylish unit introduces a unique storage choice and maximizes your limited bathroom space. 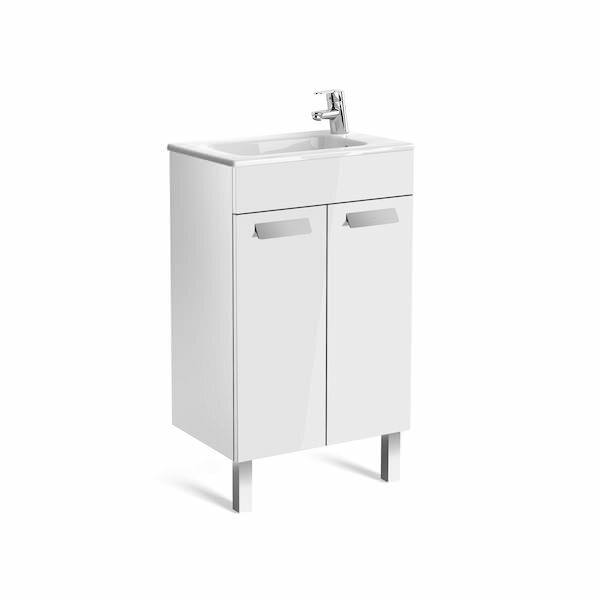 This wall mounted unit is manufactured using high quality materials for longevity. 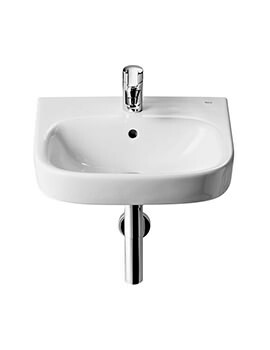 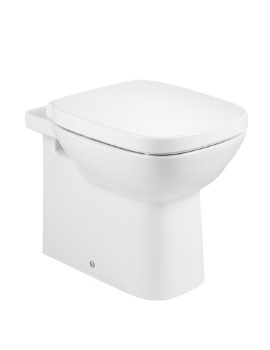 It showcases 2 doors and an adjustable internal shelf and includes a single taphole basin. 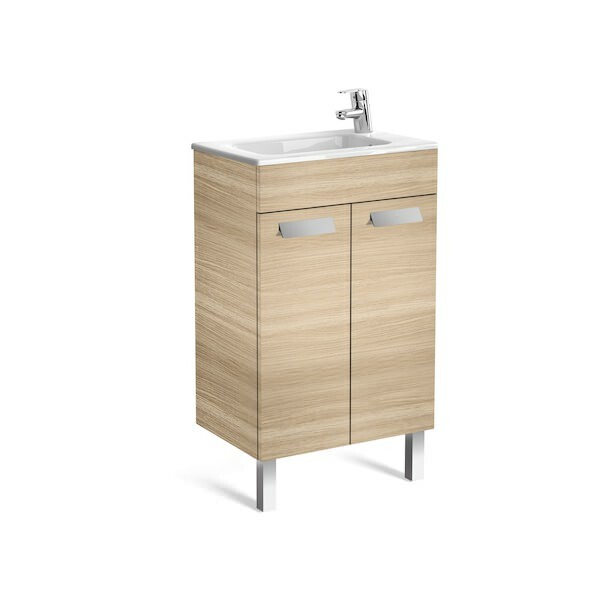 It is provided with an Oak finish that can easily match most bathroom décor and comes with a two-year guarantee from the manufacturer.